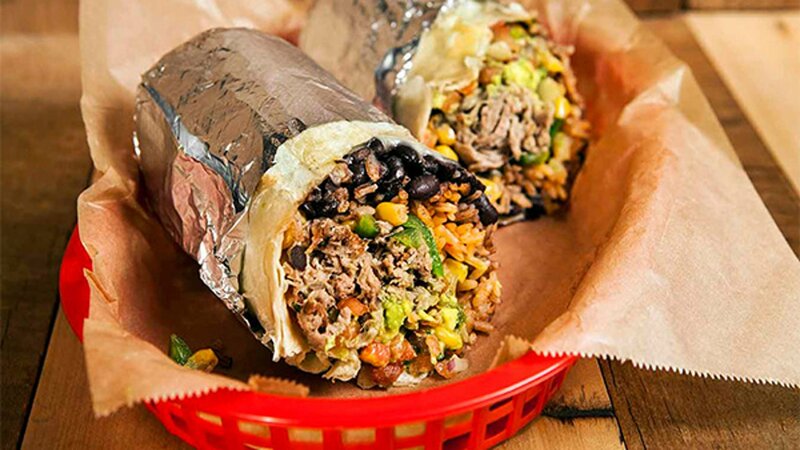 CHICAGO (WLS) -- Burrito lovers can get their fix for just $1 Monday at Dos Toros in the Loop. Dos Toros is a New York-based taqueria chain with 13 locations in Manhattan and Brooklyn. Their new location at 1 N. Dearborn Street is the both their largest location and the first outside of New York. The new restaurant has seating for 65 patrons and serves mission-style taqueria fare like burritos, platos, tacos, salads and quesadillas. Dos Toros representatives said in a statement that all of their recipes are made from scratch using sustainably-sourced ingredients. Patrons are also asked to share their experience at the restaurant with the hashtag #DosTorosCHI. One meal will be donated to the Greater Chicago Food Depository and The Food Bank for NYC for each meal sold and each picture shared with the hashtag.